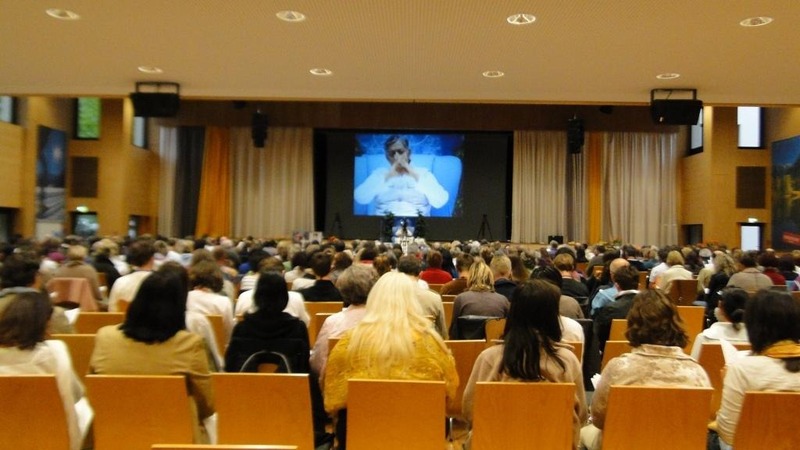 400 new people took self realization in Oberstdorf, Germany on 1st May 2011. New German Mahatmas had great time doing garba and bhakti in presence of Pujyashri Deepakbhai. They did same thing as Indian mahatma, gathering at end in front of Pujyashri and then sitting on floor and not wanting Pujyashri Deepakbhai to leave the hall.